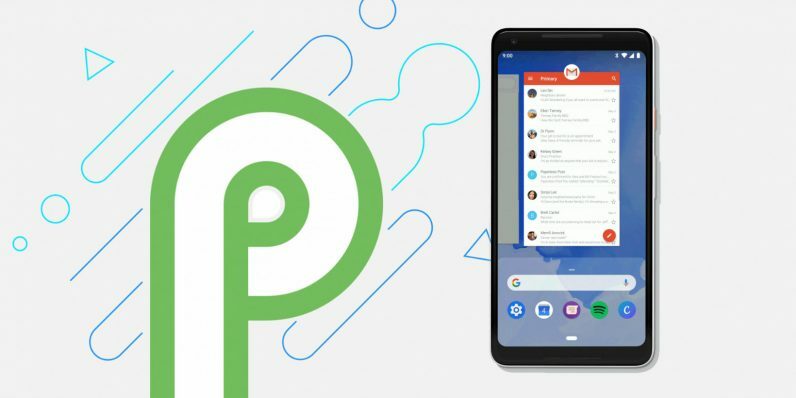 Android P beta 3 is rolling out today. That said, small tweaks sometimes show up in these beta, so we’ll be perusing through the update and let you know if we find anything. If you’ve signed up for the Android Beta Program, Beta 3 should show up as an over-the-air update within the day. If you’re more adventurous/impatient, you can flash the images yourself. Note that the above only applies to Pixel phones – if you’re on one of the partner devices, you’ll have to follow your manufacturer’s instructions on installing Beta 3 within the next few weeks. Though this beta should be near the final product, you might be able to get a word in when Google hosts a Reddit AMA on r/androiddev, July 19 from 11:30AM – 1PM Pacific.